The Hubert Bals Fund (HBF), the Netherlands Film Fund (NFF) and the Netherlands Post production Alliance (NPA) are teaming up to launch a new award: the Dutch Post-production Award. Film projects previously supported by the HBF of International Film Festival Rotterdam (IFFR) are eligible for one of two Dutch Post-production Awards each worth €50,000. The prize money is to be spent on post-production at one of the NPA member studios in the Netherlands. A jury will choose two winners from a selection of maximum six projects which will be presented at IFFR 2019. 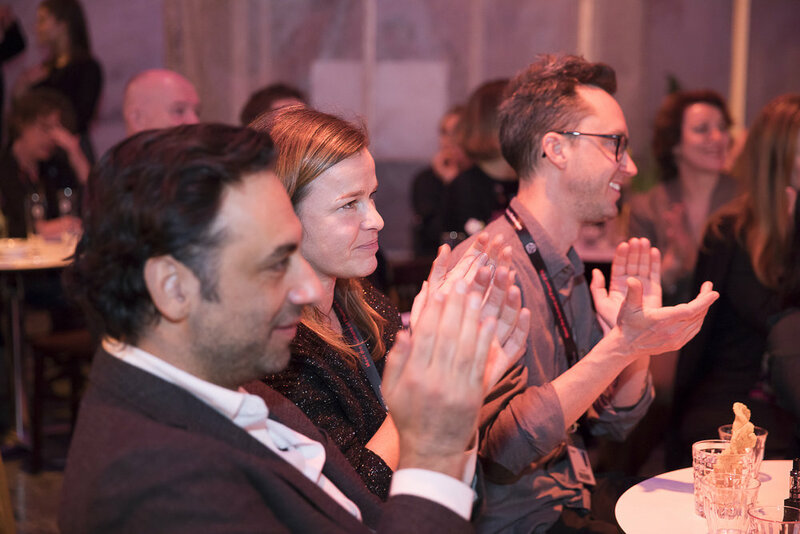 The Dutch Post-production Award supported by NFF, HBF and NPA will be presented during the IFFR Pro Award Ceremony on Wednesday 30 January 2019 at the 48th edition of IFFR. The application closes on 20 December 2018. More information on how to apply can be found here. The 48th edition of IFFR will take place from 23 January to 3 February 2019. The Hubert Bals Fund (HBF) of International Film Festival Rotterdam (IFFR) provides financial support to remarkable feature films by innovative and talented filmmakers from Africa, Asia, Latin America, the Middle East and parts of Eastern Europe. This year, the HBF celebrates its 30th anniversary. Since the fund’s establishment in 1988, more than 1,100 projects have received support. Each year, a rich harvest of films supported by the HBF is presented at IFFR and at various major festivals around the world. The Netherlands Film Fund is the national agency responsible for supporting filmproduction and film related activities in the Netherlands. Its focus is to develop andstrengthen Dutch cinema and film culture both domestically and internationally. It offers various selective support schemes on production and distribution for minority Dutch co-productions. It also runs the Film Production Incentive, offering a cash rebate up to 35% on production costs spent in the Netherlands and oversees the activities of the Netherlands Film Commission. The Netherlands Post production Alliance unites Dutch digital imaging, sound design/re-recording/mixing and visual effects studios in one organisation. The NPA raises awareness of the Netherlands Film Production Incentive and helps international and domestic (co-)productions navigate the Dutch post production landscape. It simultaneously puts the famously resourceful Dutch studios on the map internationally.